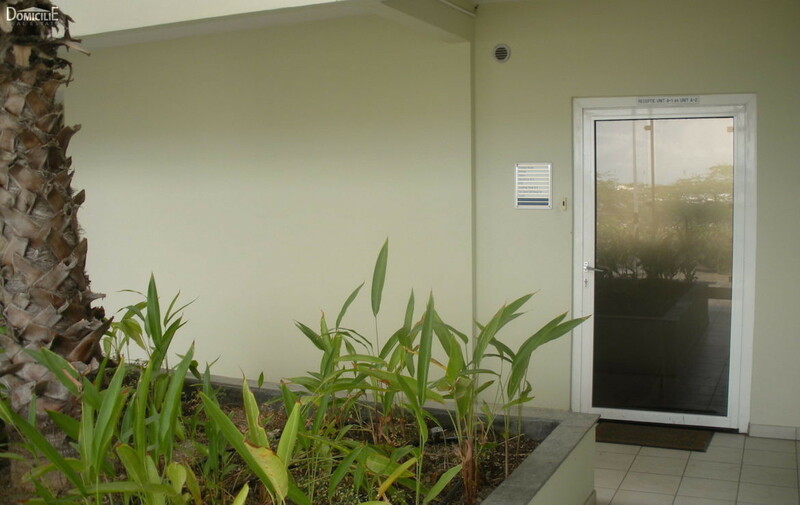 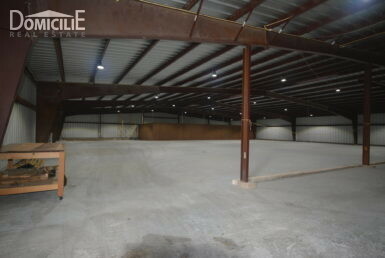 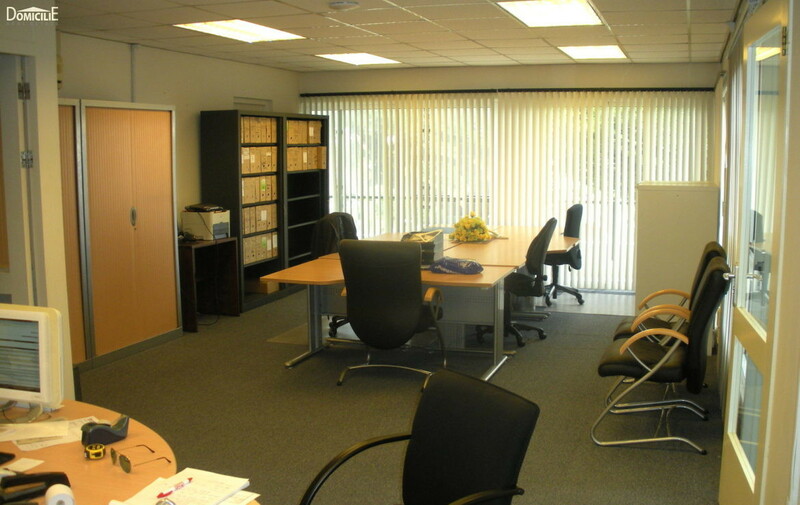 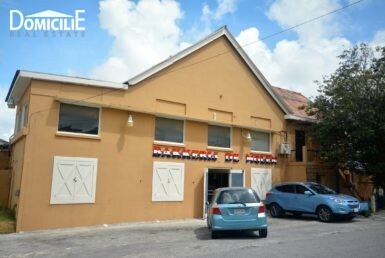 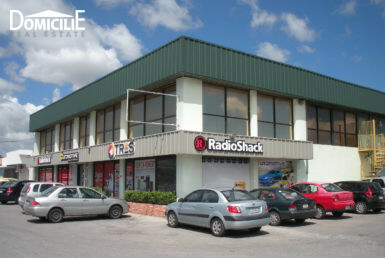 Office unit located at an exclusive A-1 location. 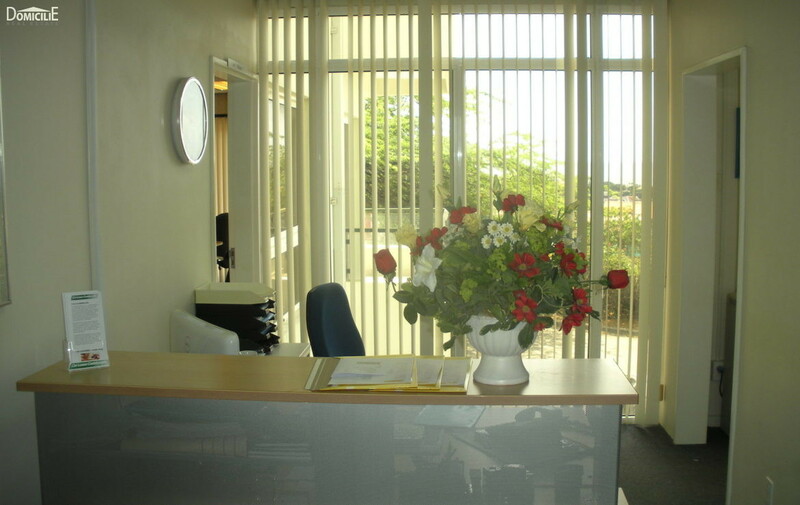 Consisting of lobby with reception desk, 3 office areas, archive & storage, separate rest rooms, and kitchenette. 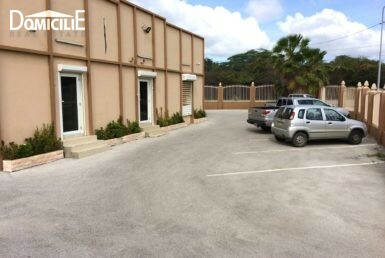 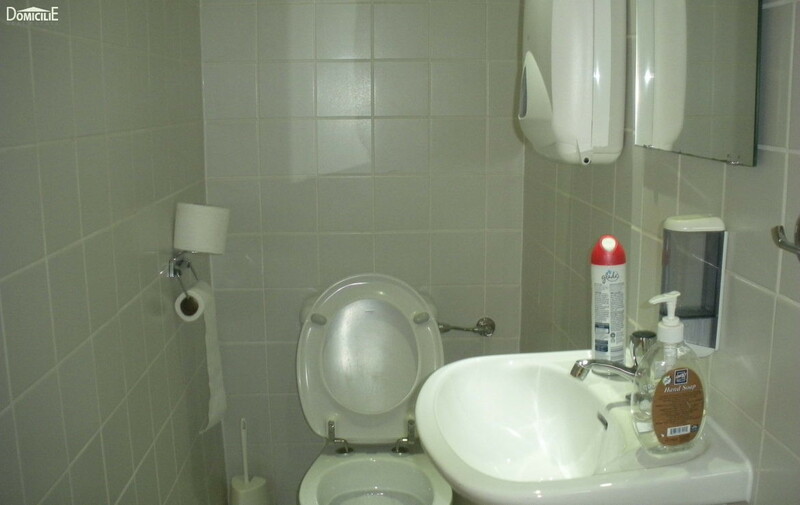 Furnished with network cabling, phone connections, furniture and a/c units. 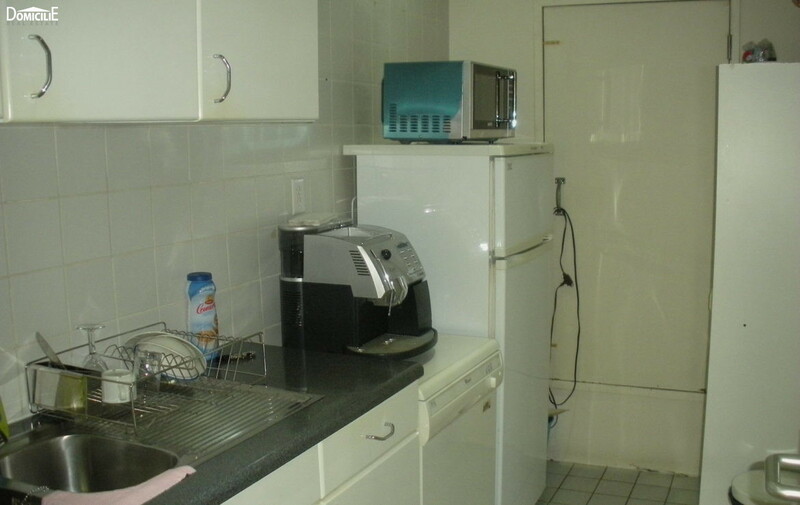 Partial rent possible.